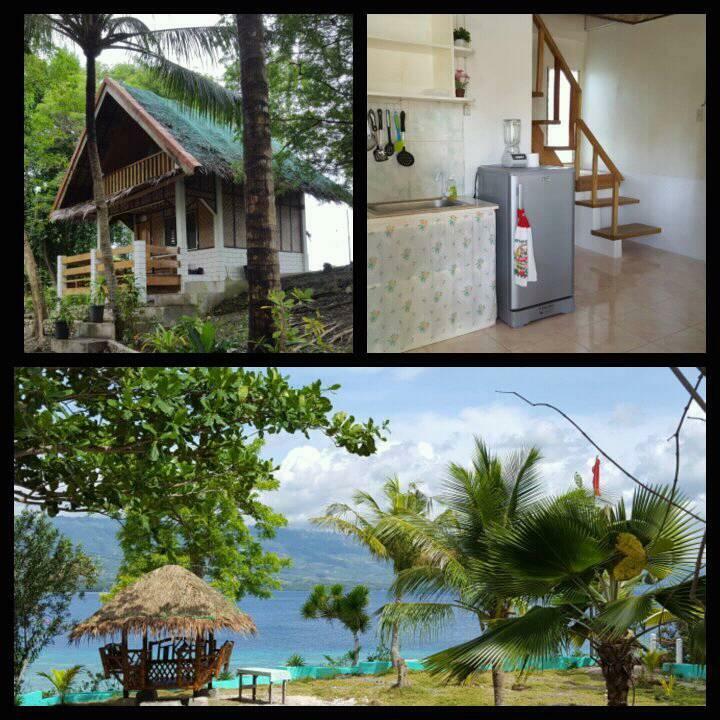 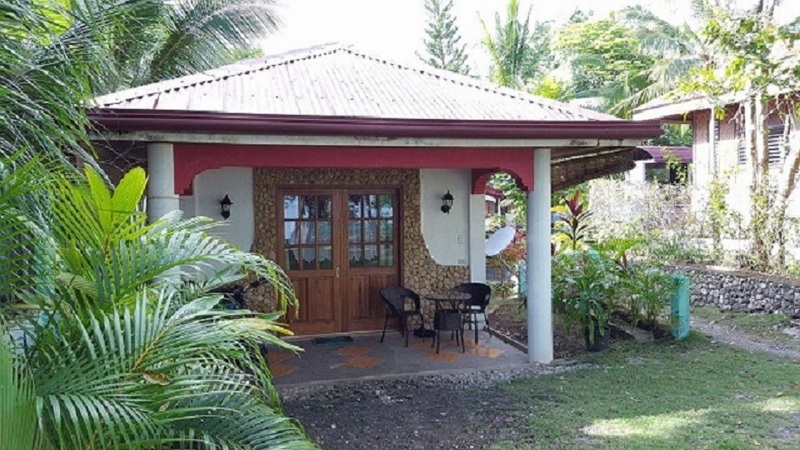 Sambag HideAway is located in 3 kilometers away from the bus terminal and market in Moalboal town proper but with a provate steps direct to the ocean.Ideal for people who likes to relax unwind & recharge. 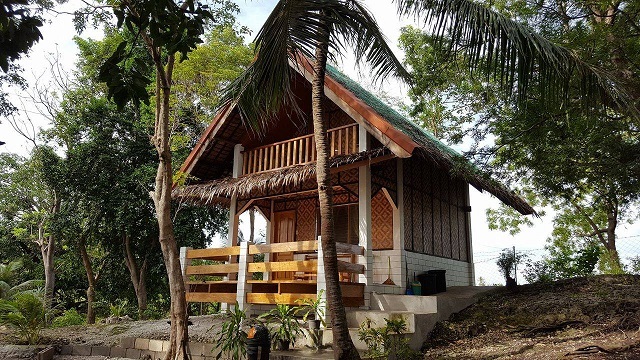 This Holiday Bungalows was built 2012 and 2015 with western standard and comfort. 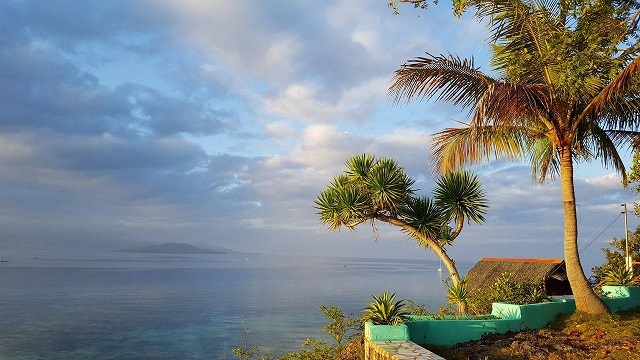 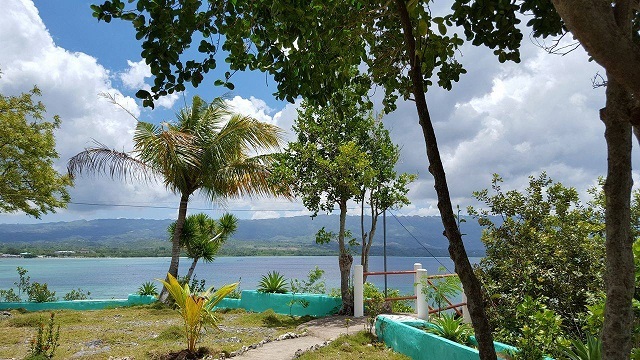 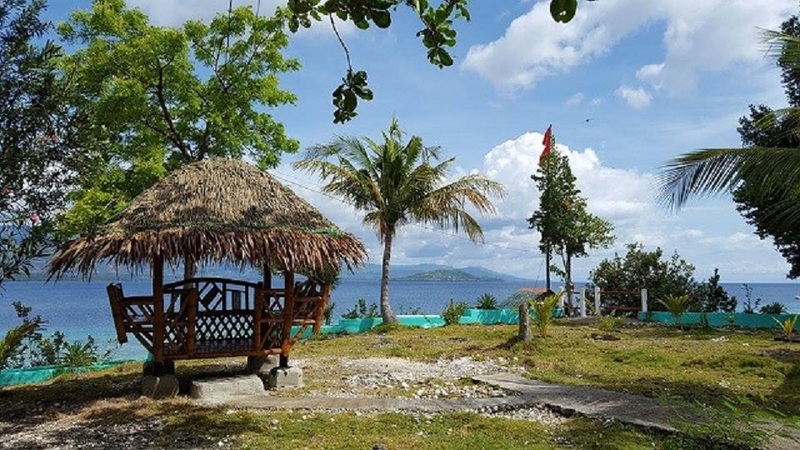 The big surrounding is ideal for relaxation, overlooking to the sea view and panoramic mountains of the South Cebu. 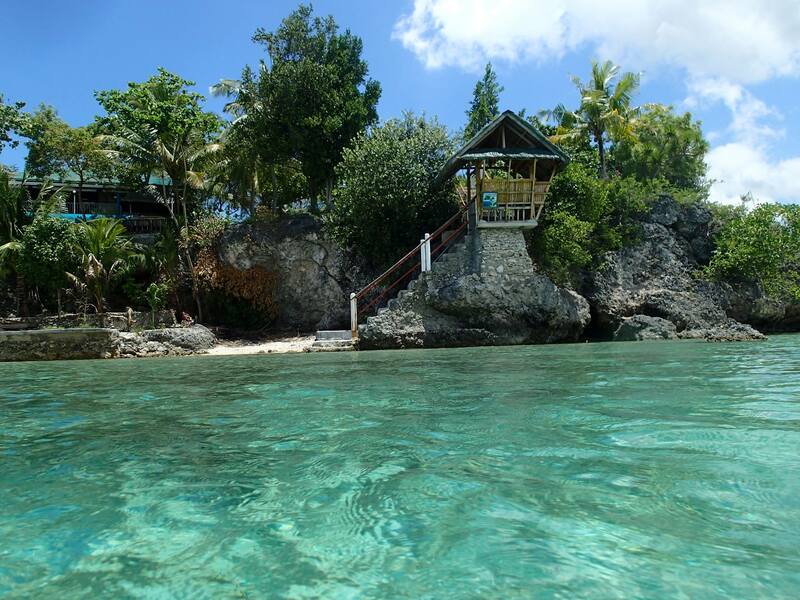 About 15 -30 meters from our Bungalows you`ll find a cliff towards the sea. 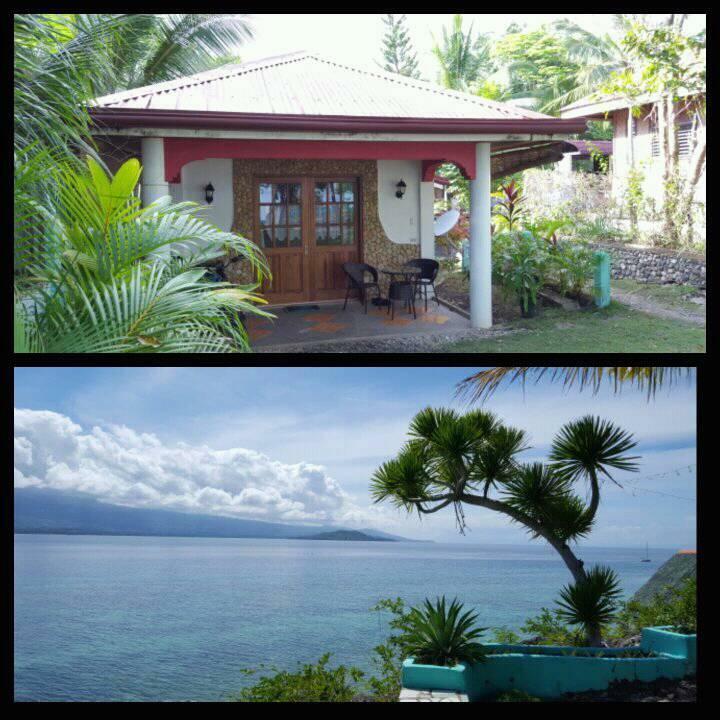 A dream place for people who would like swimming, snorkeling & diving. 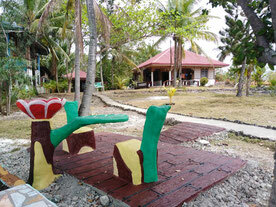 You may feel away from home still you can experience the hospitality of the people around you.